Having recently extended our free delivery area to both York and Newcastle, we are delighted to be able to offer the same exceptional service, prompt delivery and superb logs to those living in Gateshead, Whickham, Gosforth and Jesmond every Wednesday during the peak winter season and Thursdays during the summer. Customers in Blaydon, Heaton, Westerhope and Rowlands Gill will also receive their logs whilst our vans are out on this delivery round piled high with perfectly cut to size and expertly seasoned logs. 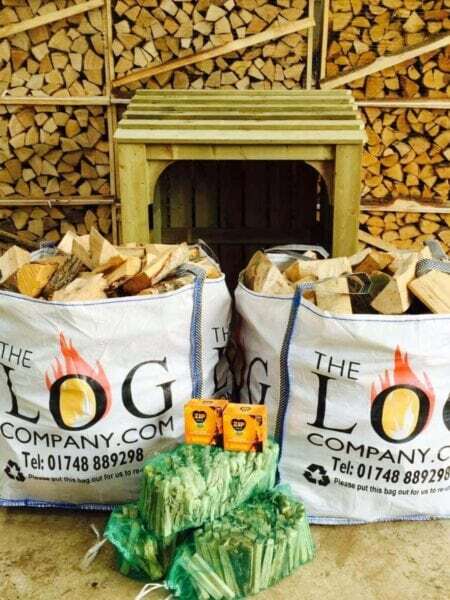 All our logs arrive ready to burn on an open fire or in your wood burning stove. We recommend using hardwood logs on an open fire rather than softwood logs as these can spit a little as they burn but they are brilliant in wood burning stoves. 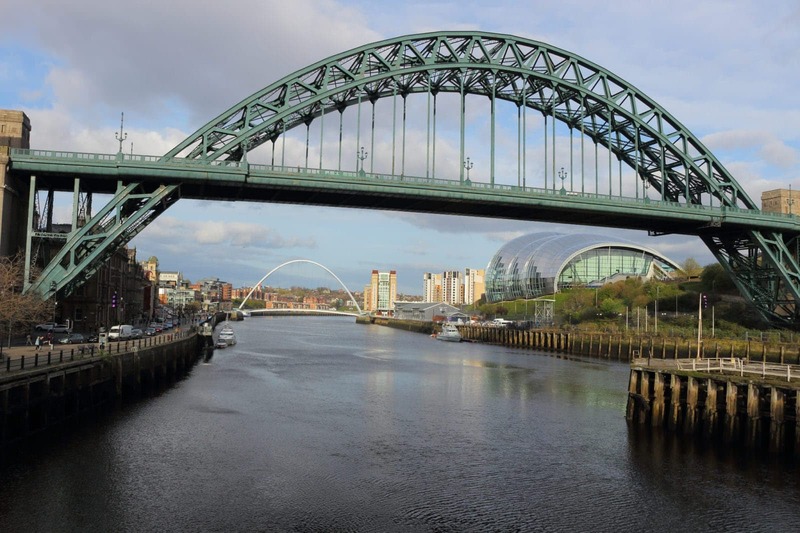 We sell dumpy bags of hardwood, softwood or kiln dried logs as well as kindling, firelighters, Kadai firebowls, wood fired hot tubs and other firelighting accessories which are all eligible for free delivery to Newcastle. A minimum order is one bag of logs or £50 worth of other products. 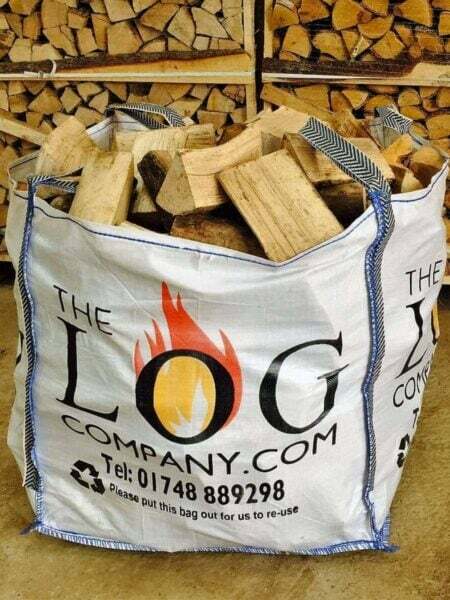 It is worth buying our logs in bulk to receive a discount, if you buy four dumpy bags or more in one order, you will receive £4 off each bag, saving you £16 in total.